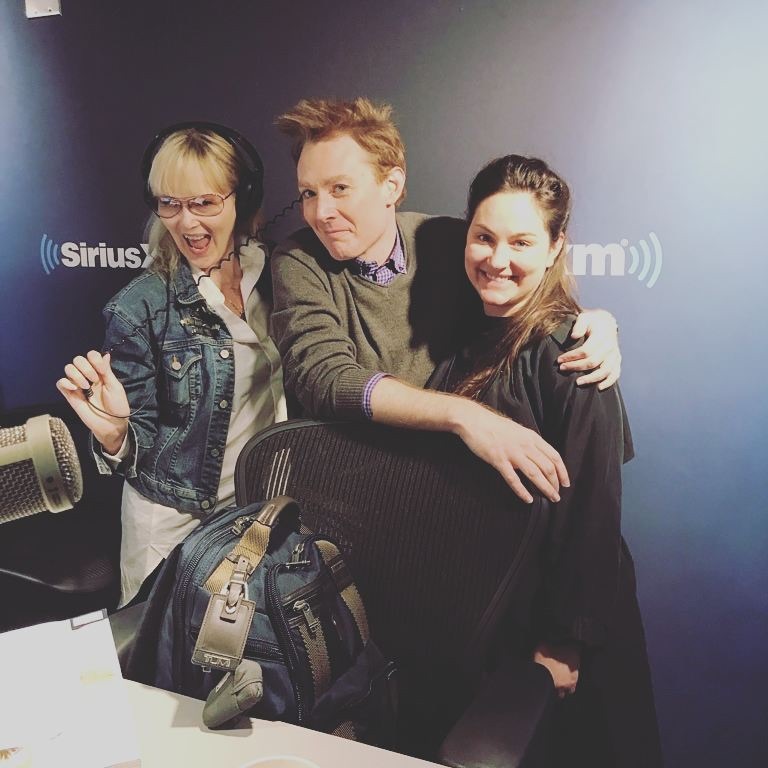 Last Tuesday, Clay Aiken was the co-host with Taylor Strecker on the show Wake Up With Taylor. On that show, Clay said that he would be on the show again…TODAY! Are you listening??? Wake Up With Taylor is a daily talk show on Sirius XM Stars 109, from 7:00AM ET to 10:00 AM ET. The show is hosted by Taylor Strecker. The 3 hours are for pop-culture topics, celebrity interviews, and some fun comedic segments. 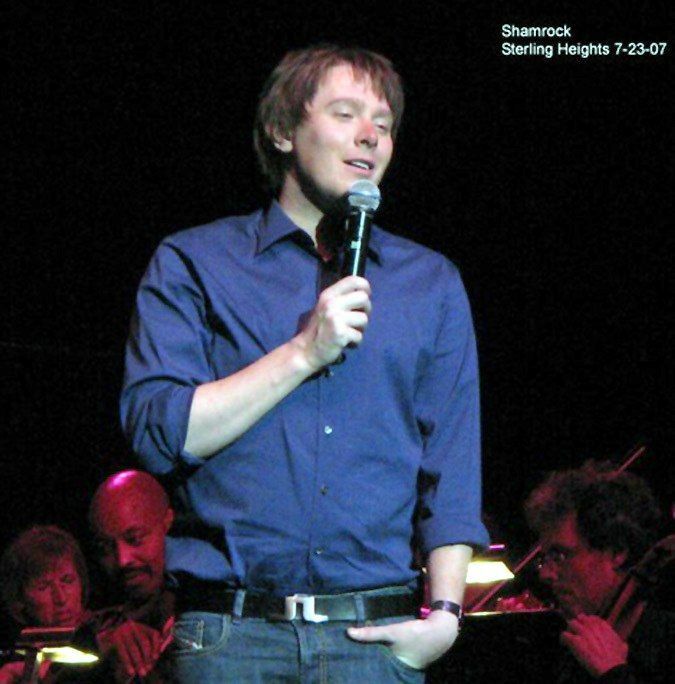 On July 23, 2007, Clay and his team put on a wonderful concert in Sterling Heights. 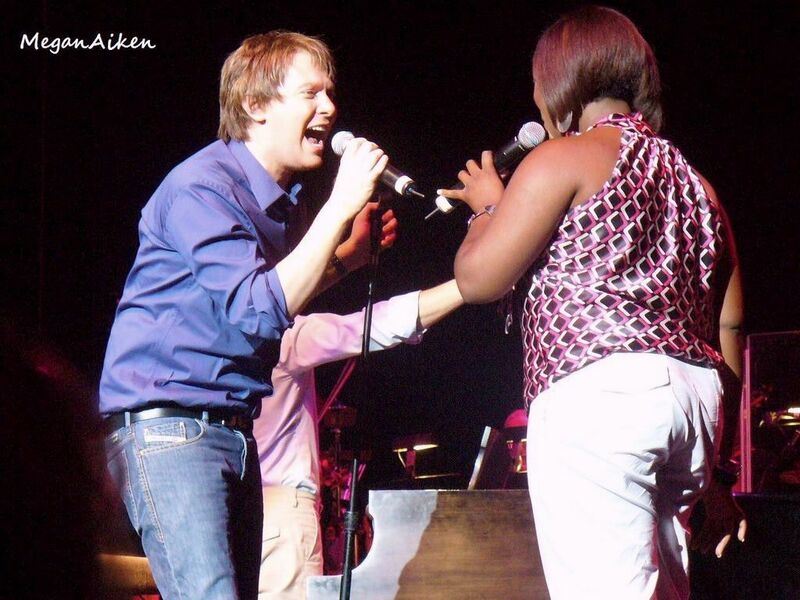 Unfortunately, one of Clay’s back-up singers, Angela Fisher was feeling poorly. She was not able to sing her featured song that night. So, Clay and Quiana improvised a duet of her song, Listen. This impromptu performance ended up being one of the highlights of the tour. I love the song and Clay and Quiana made it special!! For some reason, I love the "Sterling Heights" concert. Maybe for that special performance of "Listen" by Clay and Quiana! The power vocals of these two singers, blew me away! Thank you, CANN for capturing the moment! The Listen song really was special. I enjoyed it very much. The pictures were good too. Still trying to join Sirius xm. 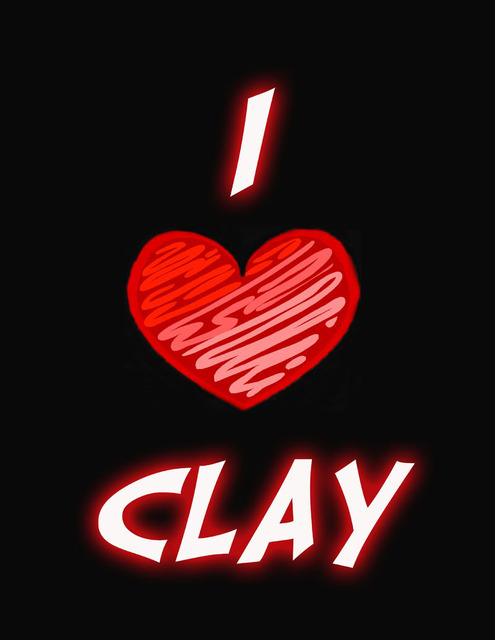 I would love to hear Clay on that show. Thanks for posting musicfan. ❤️ UNCONDITIONAL love for you Clay. God bless America. I love that performance! They are both so powerful. Love the video of Clay and Quiana singing Listen, it was powerful, and wish his friend will someday soon be friends again with him. Thanks Musicfan. Error: Error validating access token: Session has expired on Tuesday, 21-Aug-18 16:13:01 PDT. The current time is Wednesday, 24-Apr-19 02:09:53 PDT.